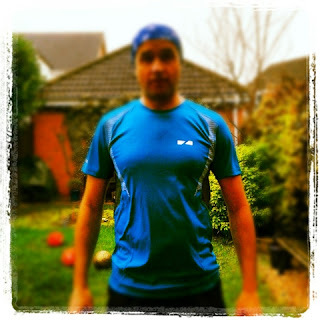 My first product review of the year is for the Run and Endure T Shirt sent to me by the good people at Zondo. 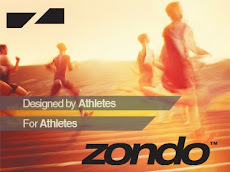 Zondo are a brand new sportswear company, with products designed by athletes for athletes. Currently on their website they stock running shorts, compression leg wear and running t shirts like the one I'm reviewing today. As well as running shirts they also produce a cycling t shirt. The fitted design is one of the stand out properties of the shirt. 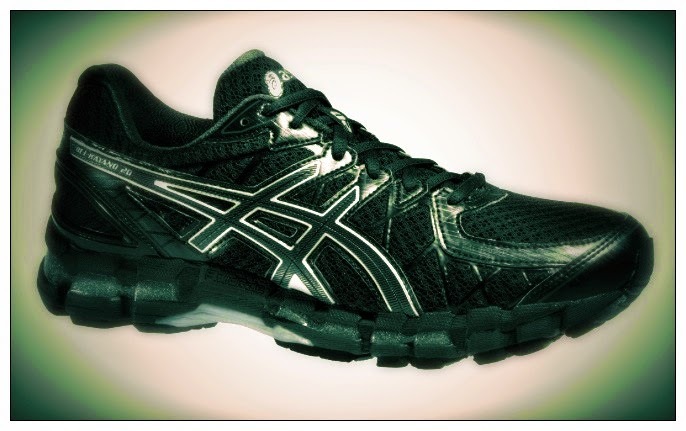 It hangs perfectly and when running is extremely comfortable and moves with the body well. 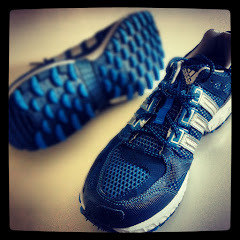 There are breathable mesh panels under the arms and on the back of the neck. 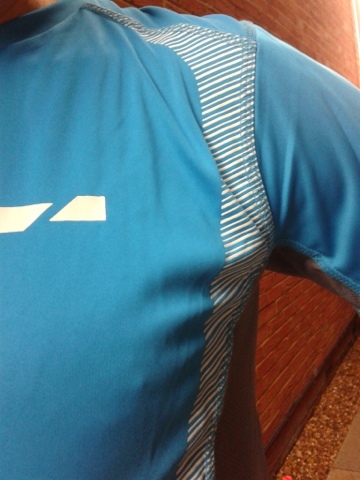 I warm up and sweat quickly on the run so the panelling worked really well in cooling me down and the moisture wicking kept me mostly dry. Along with the great fit, the t shirt is very light, again this was noticeable on the run. The shirts come in a variety of colours and are currently being sold for £10 on the website. The original price of £29.99 would seem pricey for this item but for the current price, it's an absolute bargain, and I would certainly consider adding more Zondo products to my running kit collection.